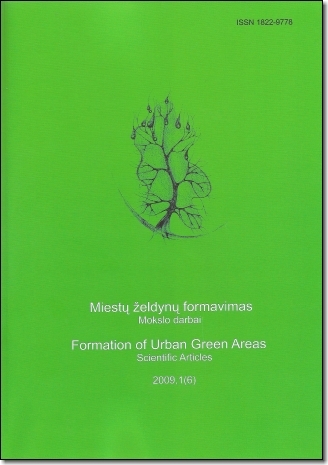 Scientific articles on Formation of Urban Green Areas are published in the field of technological sciences, which analyze the problems associated with urban areas and green space environment. 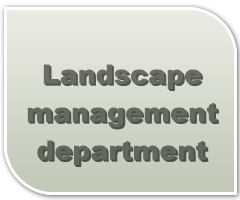 It may also be published articles in the landscape design, green space design, landscape architecture trend and other technological and engineering trends. Articles are reviewed and edited. Authors must correct them by recommendations of the reviewers or give reasons why are not correcting. Published by the Klaipëda State College since 2004, annually journal.